Toddlers through age 5 (pre K) may bring their parents to come and play together in the gym.  J&R Gymnastics is simply an awesome playgroup destination for pre-school children and their parent(s). The gym has lots of equipment and mats to keep kids excited and active. An indoor, climate controlled, facility has some real advantages for our area of weather extremes.